​My Multimodal project is about the two different places I have lived. I went from living in Nigeria for 10 years to moving to Berkeley and going to school there. I talk about the many similarities and differences they both have based off of culture, language, food, etc. Join BD as he takes you on a tour of a small town called Half Moon Bay. With its farms, beaches and downtown area, Half Moon Bay is a great place to go on an outing to get away from all the action that goes on in a big city. ​My Project is about San Fransisco and the Embarcadero. How it was transformed from a gross part of the city that was avoided, to a thriving market place. I grew up in the Bay Area and the Embarcadero has always been a nice place to me, but both my parents have a different memory. It fascinates me the change that has occurred, and so that is what my project will be about. 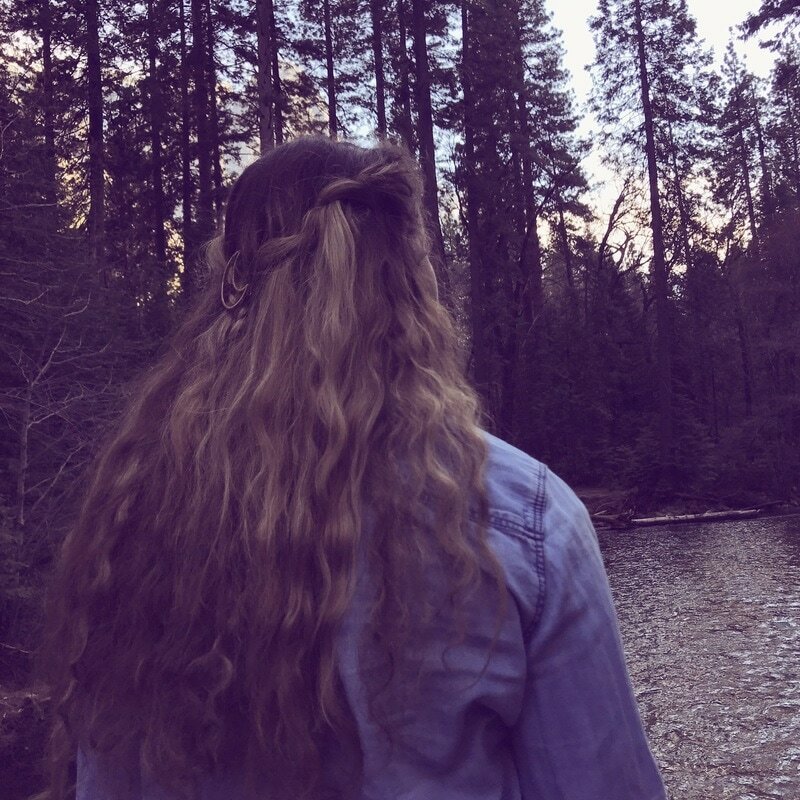 My website, titled 'Into the Wilderness' is about connecting with nature and discovering the effects it can have on you at a deep spiritual and emotional level. The delineation is mainly poetic and freely written, as I elected for it to be delivered in a raw form to match its content. It contains a poem by me, some free writing, song links, a couple pictures, and a poem by William Wordsworth. An immersive 2nd person narrative, taking you on a walk from breakfast at the Foothill dining hall to class, stopping to explore the various faces and facets of Squidward present across the Berkeley campus. Contemplate life and learn what it truly means to live in this captivating story. 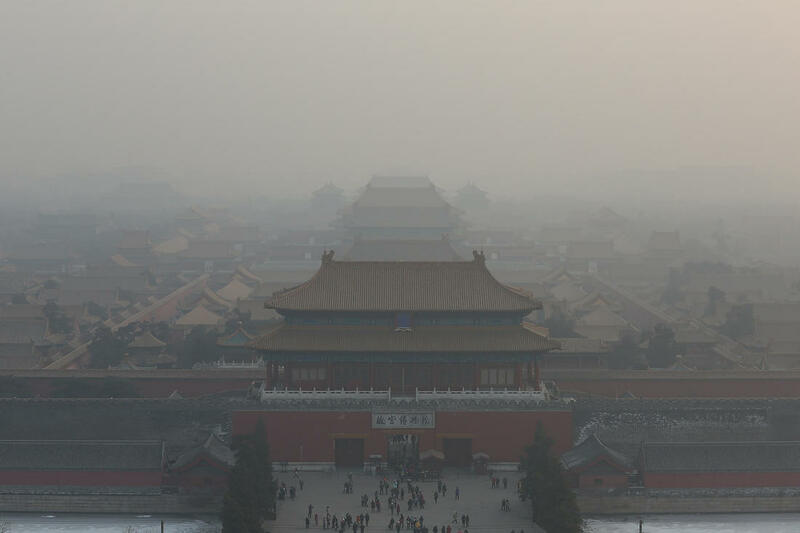 This website will dedicated to my reflection on the environment in both China and the US, and about my concerns about the the air quality in China, including a lot of pictures I took in both countries and a video which described the serious air pollution in my home town Beijing. Hope you can enjoy it. Thanks! Culver Military is the high school I attended. Culver has provided me with morals and values that have greatly shaped me. I find that many people are misguided by the word Military, so this project I have created shares some of my experiences and my feeling towards this school. Hi, my name is Juliane and I’ll talk in my multimodal project about the reasons why so many German rowers are coming to the U.S. I’ll give you an insight in my life and my transition from Germany to the U.S. I hope you can get an insight in the sport and in the differences between the two countries. Enjoy it!